Pakistan has won the Ninth Worldpriest Annual Global Rosary Relay Award held on Friday, 8 June 2018 on the solemn feast of the Sacred Heart of Jesus – a day reserved for praying for the sanctification of priests worldwide. 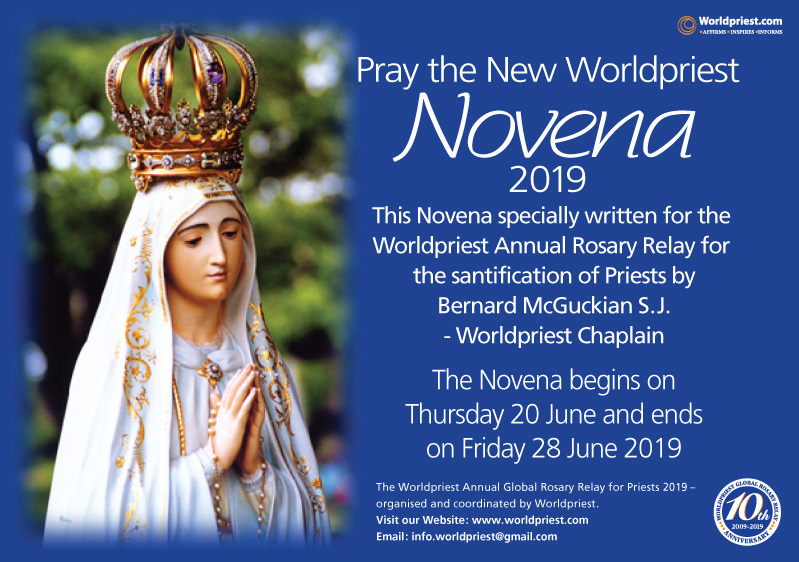 The Ninth Worldpriest Annual Global Rosary Relay 2018 award was presented by Rev. 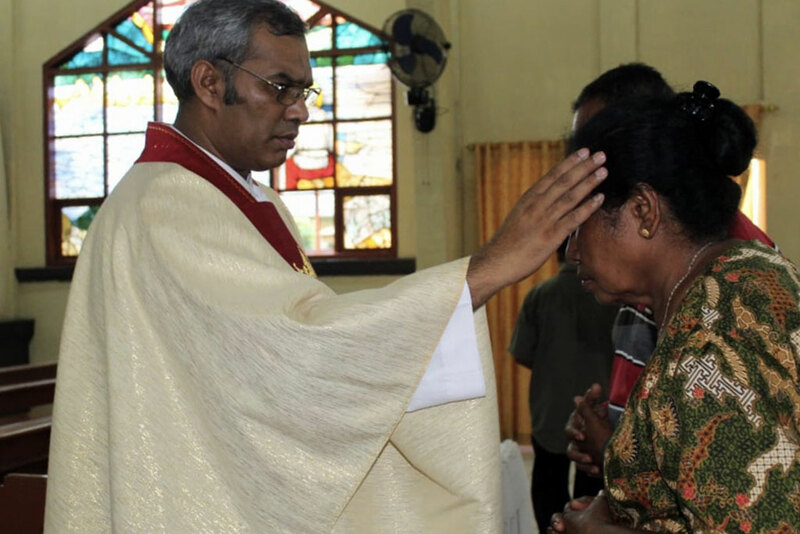 Father Nazar Nawab, parish priest of St. Paul’s Parish Karachi, and the local representative of the Worldpriest Global Apostolate for Pakistan, Naveed Anjum, to His Eminence Cardinal Joseph Coutts, Archbishop of the Archdiocese of Karachi-Pakistan on Friday 25 January 2019, on the solemn feast of the conversion of St. Paul the Apostle and The Golden Jubilee Celebration Day of St. Paul’s Parish Mehmoodabad Karachi-Pakistan (the biggest Parish of Metropolitan Karachi, Pakistan). His Eminence Cardinal Joseph Coutts is Pakistan’s second Cardinal, elevated as Cardinal last year on 28 June, by Pope Francis, after twenty years serving with the Church in Pakistan. The first Cardinal of Pakistan, His Eminence Joseph Marie Anthony Cordeiro died on 11 February 1994, having been elevated as Cardinal by Pope Paul VI in 1978. 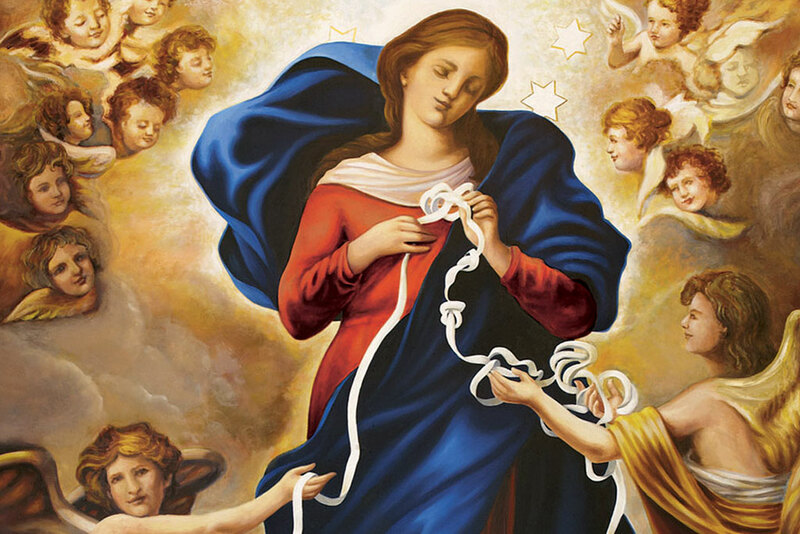 ‘Dear Priests and brothers, may I request that you please appreciate, encourage and support the mission of Worldpriest, especially in Pakistan, because this lay organisation is working for your sanctification and mobilising the world to pray the Rosary. 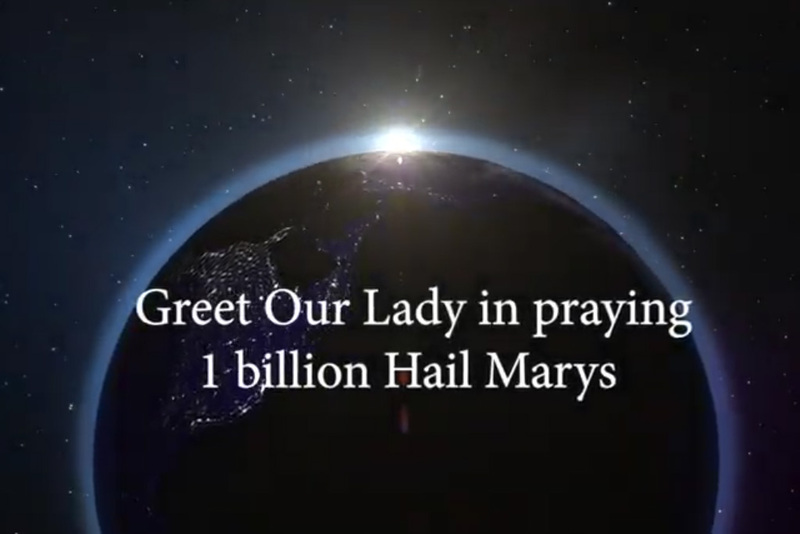 Personally I did nothing to deserve the success of the Ninth Annual Global Rosary Relay 2018, so then why should I receive this award? 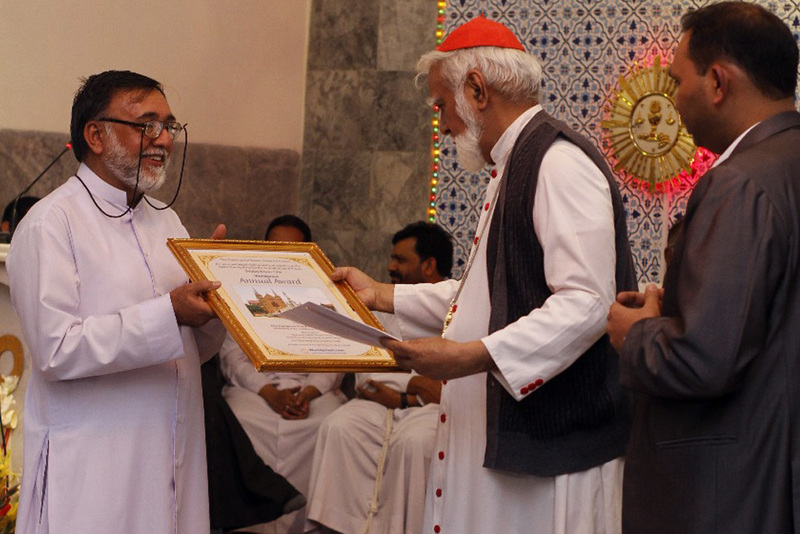 But because this award has been won by the Catholics of Pakistan, as the Cardinal from your country I therefore receive this precious award from the good people of Worldpriest, on behalf of you all – the real and righteous people who deserve this award because of your participation in this global prayer event, organised in Pakistan and for the sanctification of us priests’. On Friday 8 June 2018, the feast of the Sacred Heart of the Jesus and the day dedicated to the Worldpriest Annual Global Rosary Relay for the Sanctification of Priests worldwide, the sun rose very early over Karachi. The event was organised with the kind cooperation of Rev. Father Nazar Nawab, Parish Priest of St. Paul’s Parish in the Archdiocese of Karachi, and the lay organisation called the Way of the Sacred Heart, led by a young Pakistani called Christopher Zahid. The founder of Worldpriest, Marion Mulhall and the Worldpriest team who organised this great event were overjoyed at the success of Pakistan in winning this 2018 award. The determination with which Pakistan’s participation was coordinated with such courage; dedication and witness to faith by the people of Pakistan who participated so devoutly and so prayerfully in the Annual Global Rosary Relay of 2018 deserve the highest level of recognition and praise. 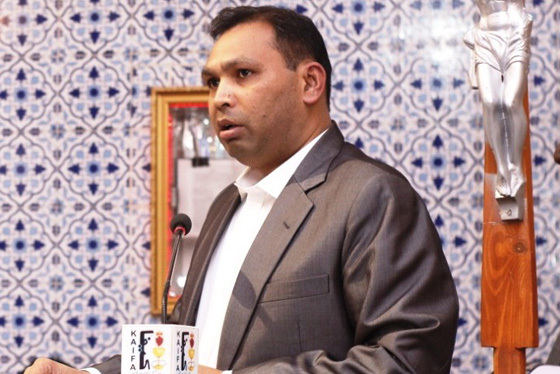 A special word of thanks must go to our local representative of the Worldpriest Global Apostolate for Pakistan – Naveed Anjum.